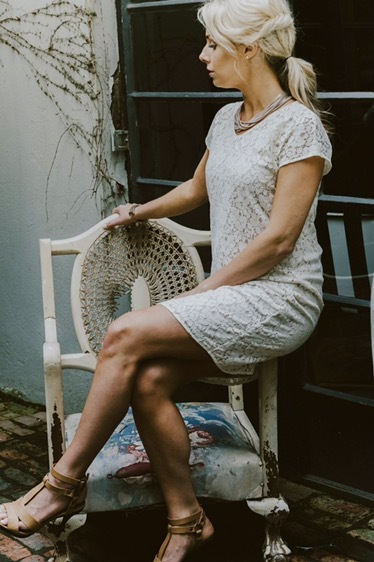 Today we’re talking about latest collection from Anneen Henze – a locally designed and made brand we adore! 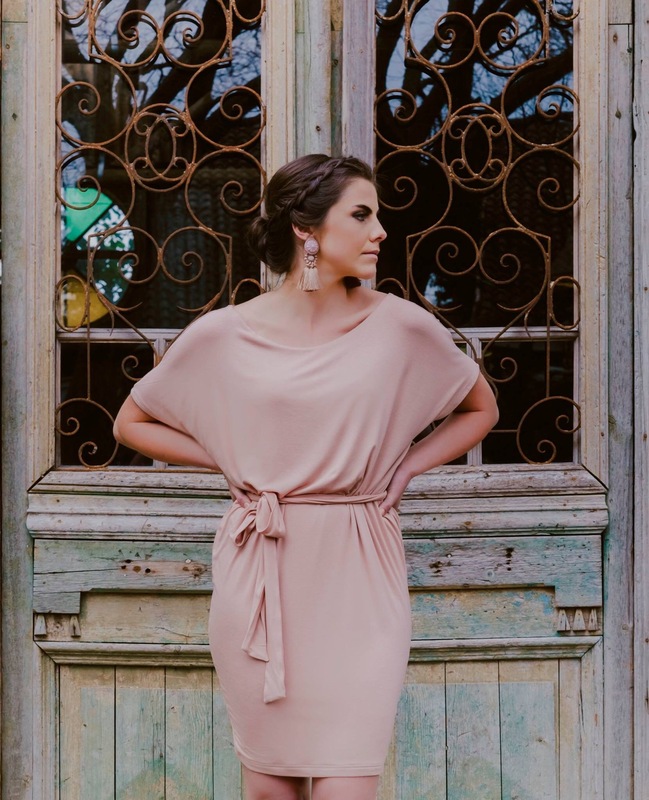 Anneen Henze, the designer behind the brand, designs clothing that embodies how every woman wants to feel when she dresses in the mornings – To feel beautiful and confident, without having to compromise on comfort. 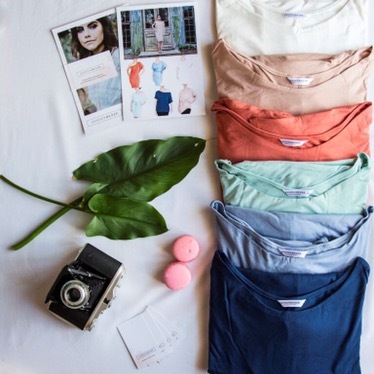 Anneen draws inspiration from vintage styles, and updating them for the modern woman. That’s why her collections are so timeless. 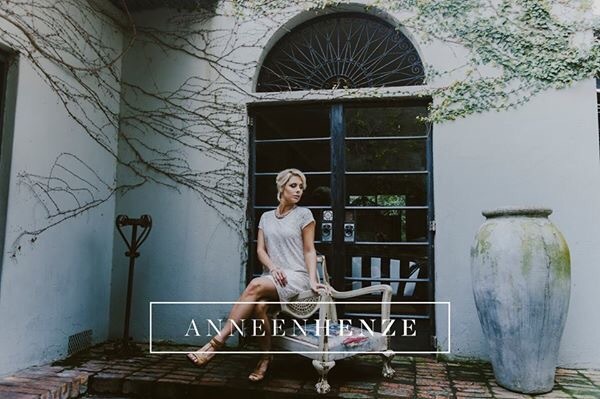 Anneen Henze has recently launched her brand new collection that you can shop here, or at Soet in Durbanville. But before we show you more of the collection, we need to tell you more about the breast cancer awareness box Anneen is doing for the month of October. There are 50 boxes available, at R699 each including delivery. You can choose between the Cecelia dress or Lily dress in the color of your choice (and a little macaron surprise comes with the box too!). Proceeds from the box go to breast cancer awareness, making this the perfect gift, or spoil for yourself! And now, feast your eyes on the new collection by Anneen below!